Of the eight inhabited islands of the Turks and Caicos, South Caicos – or the “Big South,” as it’s fondly called – is the second smallest with 8.5 square miles of land. Yet at the turn of the 20th century, South Caicos shipped more salt than any of the islands. Salt flats make up about 2.5 square miles (1,600 acres) of the island – more than Grand Turk and Salt Cay combined. For years, the island thrived off its salt industry. The evidence lies in the abandoned salt pans where a variety of birdlife now wade. 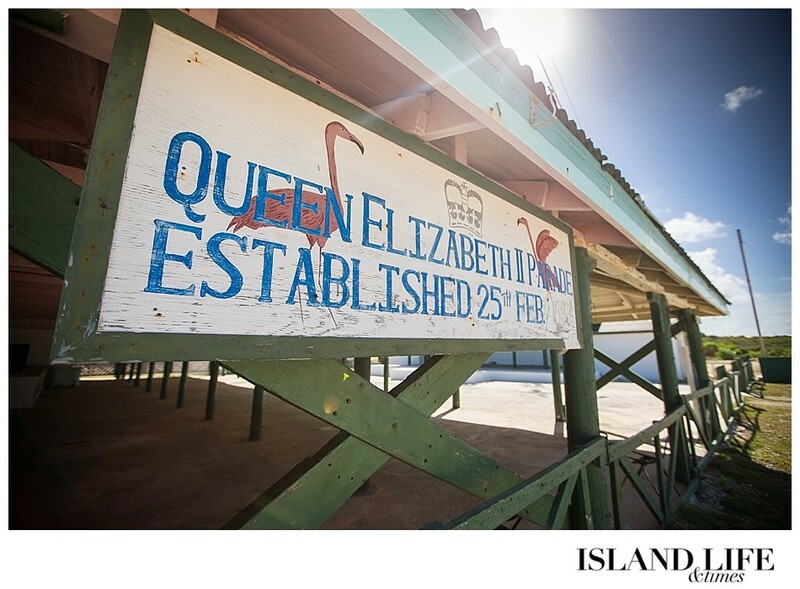 A run-down salt warehouse with its yellowing walls, green wooden doors and red tin roof now sits forgotten at the Queen’s Parade Ground, where Queen Elizabeth docked ship in 1966. Long-forgotten buildings dating back to the 18th and 19th centuries are common throughout the town. 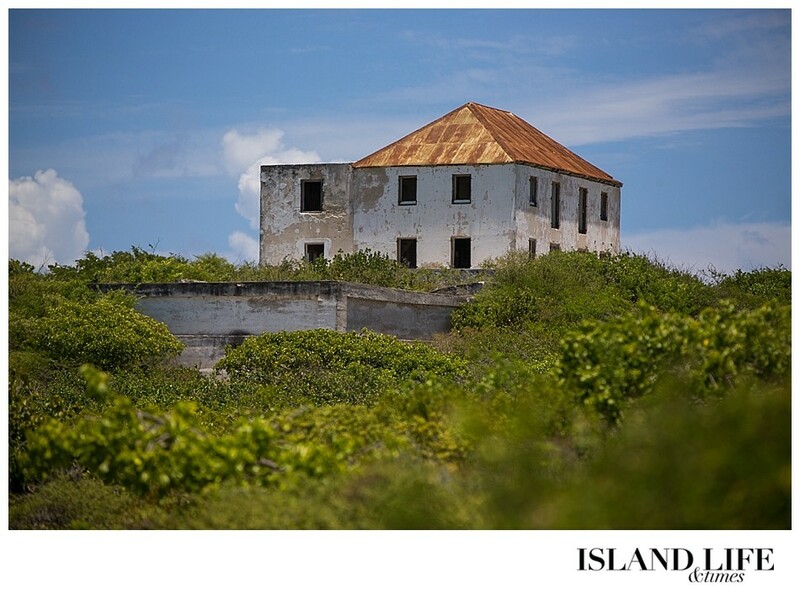 At the core of sleepy South Caicos is its rich history and natural beauty – but how do the people preserve and enhance what the island already possesses? 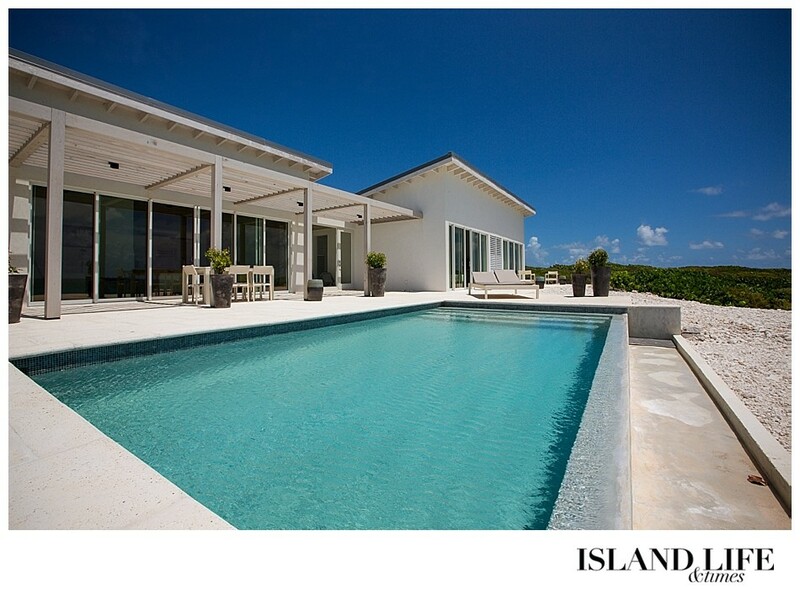 For Ted Weldon, a developer from Chicago who now calls Turks and Caicos home, the answer is Sailrock. Sailrock is a 2,400-acre resort community on the Peninsula (near the northeastern tip of the island) and Bell Sound. Perhaps “resort” is misleading, though. 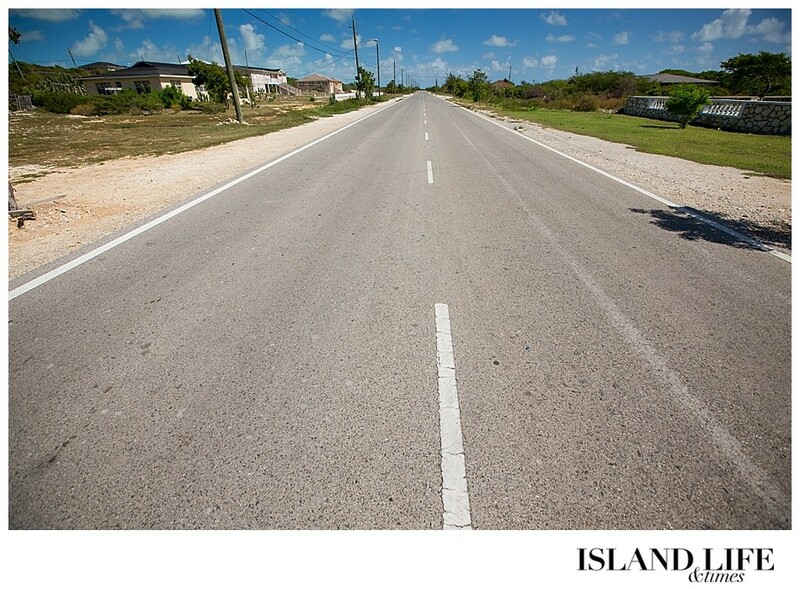 The community is anything but flashy and encompasses a part of the island miles away from town. What sets Sailrock apart from other developments is that it’s not all about the product, but rather what the product will do for the island. That’s why Ted – along with his development partner, Colin Kihnke, and the South Caicos-born vice president of development, Butch Clare – is working to revamp Cockburn Harbour, the southwestern part of the island where most South Caicos residents reside. The developers are working with the Turks and Caicos government to restore historic structures and create a proper downtown area for South Caicos. 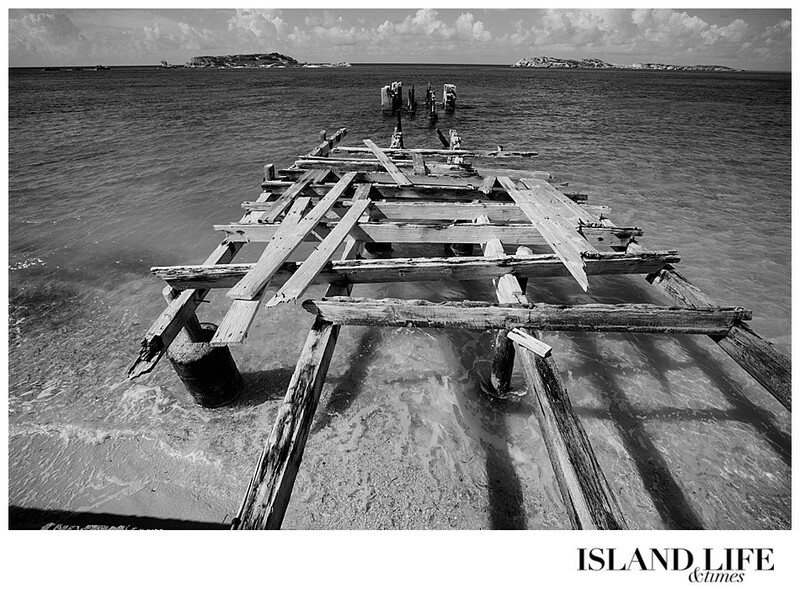 Two percent of all Sailrock purchases go to an island restoration fund. Likewise, buyers cannot sell their land unless they give 2 percent of their profit to the fund. 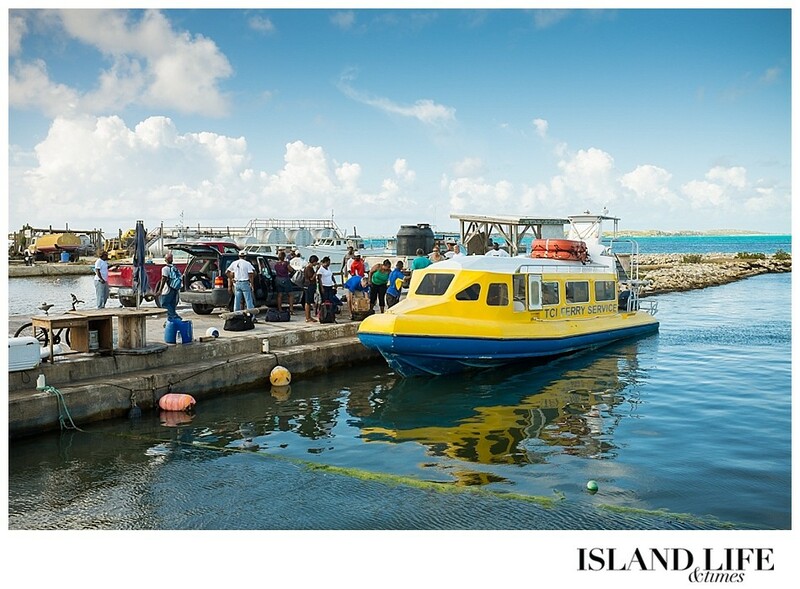 The island’s economy today relies mostly on its fishing industry. South Caicos processes most of the country’s seafood harvest of lobster, conch and fish for export and local consumption, deeming it the fishing capital of Turks and Caicos. The tiny island is also renowned for diving. 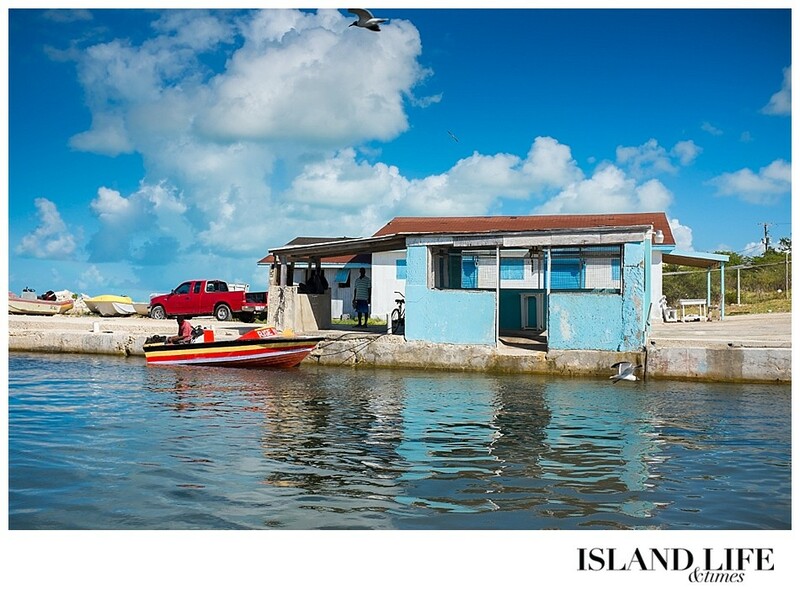 Yet despite its aquatic resources, South Caicos remains largely overlooked – so much so that its own residents have left the island in recent years to find work opportunities elsewhere. South Caicos had a population of 1,139 in 2012, according to TCI census data released in August 2012. Today, residents will tell you, that number is closer to about 900. 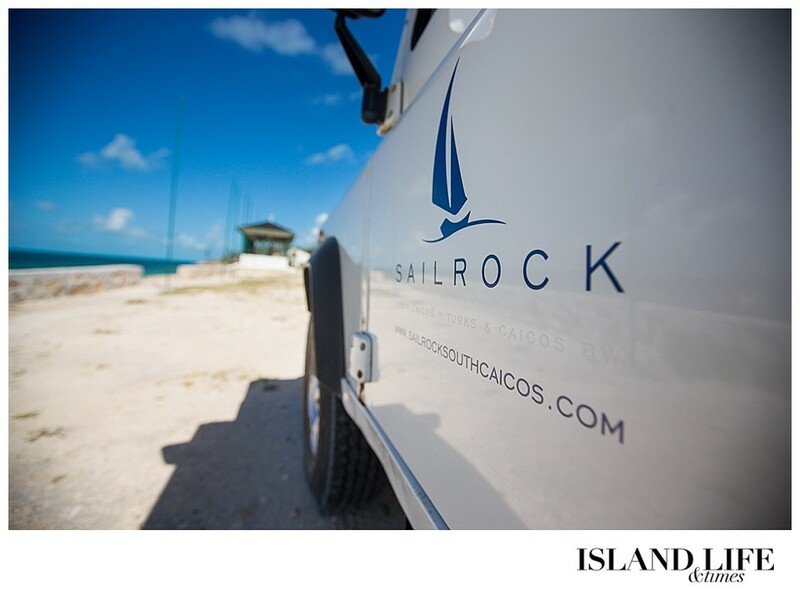 The goal of Sailrock is to bring South Caicos back to life, and the revival has already begun as the development draws curious visitors to the island. Visitors can get to South Caicos via Caribbean Cruisin’, a ferry service that travels to the island three times a week, or by daily air service. And more visitors means more work for the people of South Caicos, such as local fisherman Tim Hamilton. 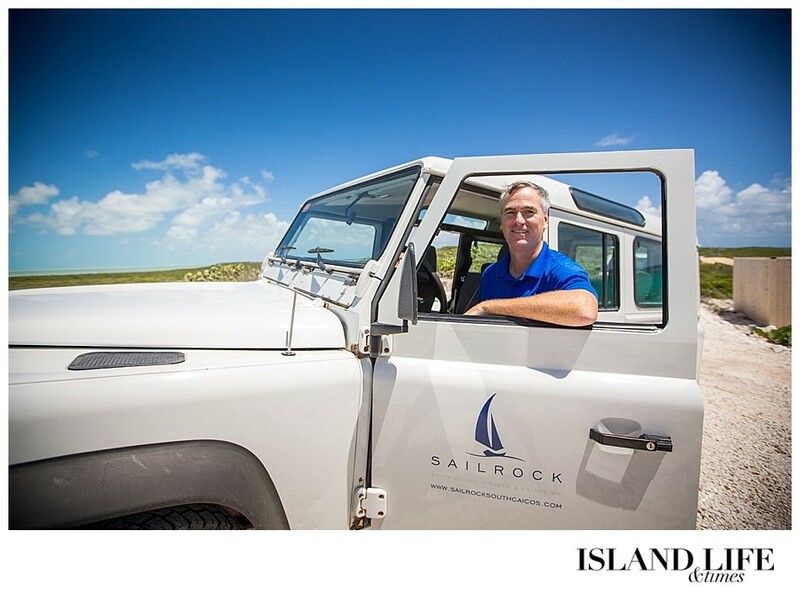 Sailrock and Big Blue Unlimited – a Providenciales-based adventure and water sports company – now send South Caicos visitors to Tim for boat tours of the island. Tim welcomes the extra business for him and exposure for the island. “We need it so much,” he says. 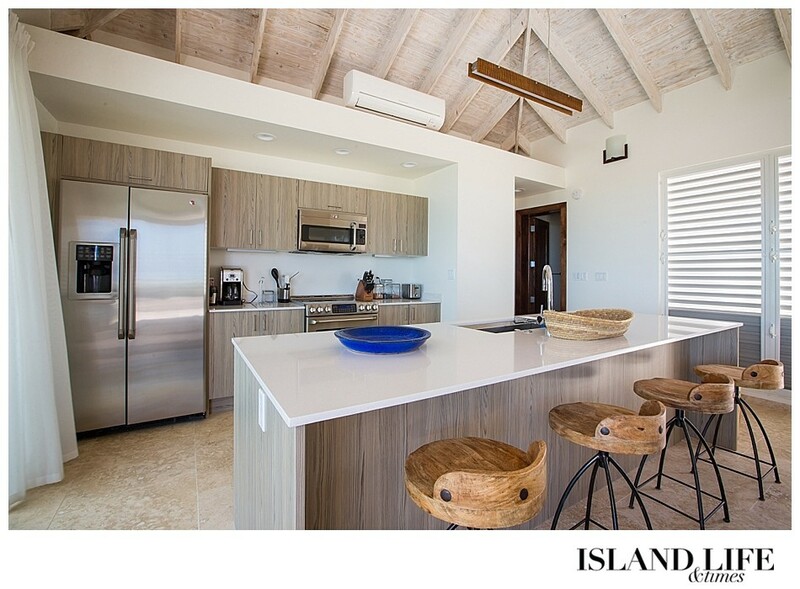 The developers know, though, that the unfolding of Sailrock and consequential revamp of the island will not be a quick and simple process – nor has it been. Their plan dates back to 2006, and they’ve had to adapt their vision to changing governmental and economic times beginning in 2008. An unexpected stall gave the developers a chance to reflect on their plans and showed the importance of taking their time. Now, Ted says, organic growth is key to the success of Sailrock and South Caicos. And why rush? Progress is happening, though. In March, as part of their improvement plan, Ted and Colin planted 200 mahogany trees along a mile-stretch of road from the airport to the entrance of the Iris Stubbs Primary School. Planting commenced at 7 a.m. By 10 a.m., something strange happened: a traffic jam. People were stopping their vehicles to help the developers plant trees. And so it carried on until sunset. Meanwhile, miles away from Cockburn Harbour, Sailrock is sprouting. Each lot consists of about an acre of land. The developers have required each house to be built around the existing vegetation, preserving as much as possible – an important regulation that guided construction of Sailrock’s first completed villa, “Coral 2,” which sold in 2012. Perched on a hill about 80 feet above seal level, the two-bedroom villa covers just less than 1,300 square feet. But the high vaulted ceilings and open design make it seem much larger. 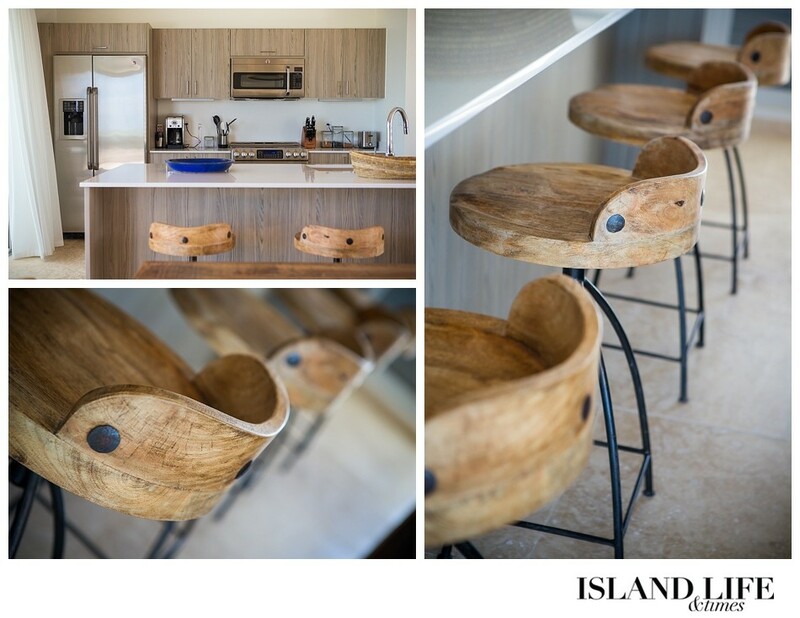 The interior furnishings are built from recycled wood. The front of the house overlooks ocean for days. 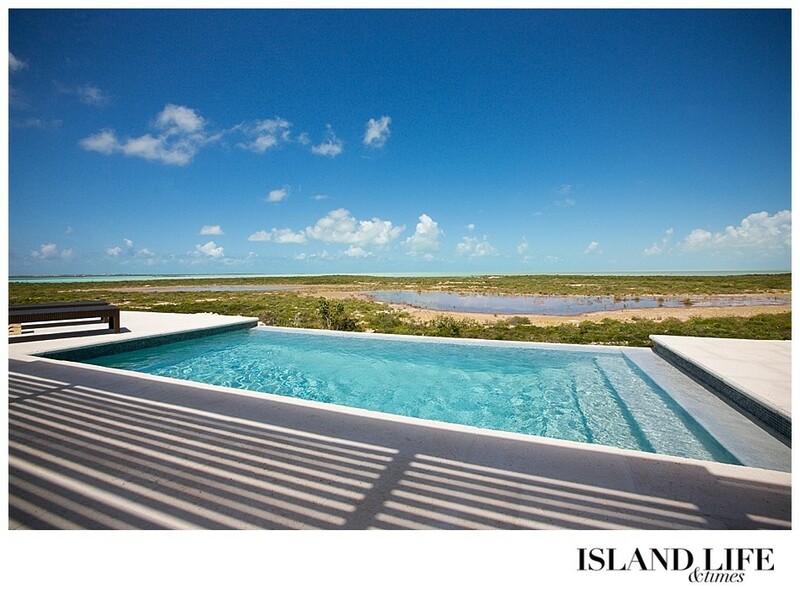 Glass doors open up to a back deck that, beyond a crystalline pool, overlooks 200 acres of untouched wetlands. The design concept of Sailrock, Ted says, is about maximizing outside space. 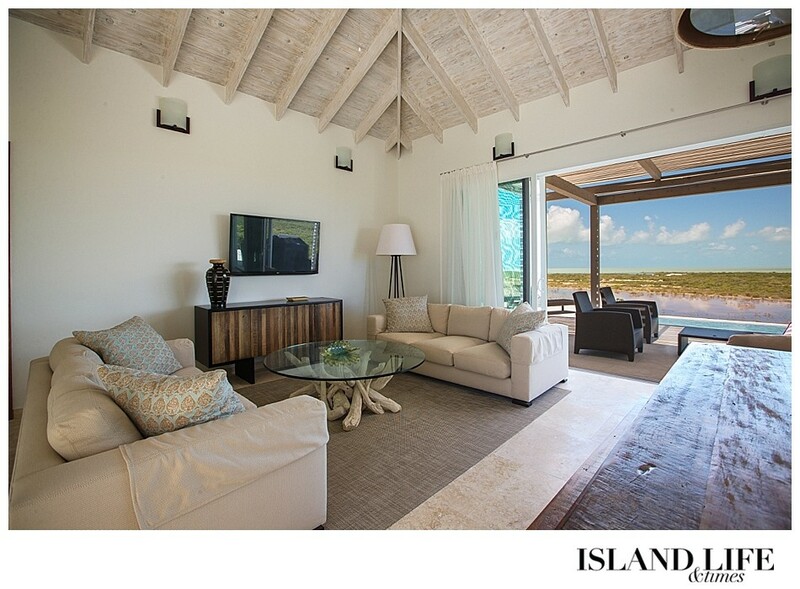 After all, who comes to South Caicos to sit inside? Back in town, across the road from the marina, a group of local men are playing dominoes in a corner of the porch at Sunset Beach Bar. A menu above the door touts islander favorites: grilled fish, conch, peas and rice, and mac-and-cheese. Ted wants to help the restaurant’s owner, 30-year-old Darell Forbes, move the establishment to the Queen’s Parade Ground, where the developers are planning a waterfront downtown area. And Darell is ready to see the island where he was born and raised blossom. Cleo Cox, owner of Ocean & Beach Resort – the only currently operating hotel on the island – says the people of South Caicos are “sitting on a gold mine.” The hotel has 30 rooms and six townhouses, and to prepare for more visitors, Cleo is adding 40 rooms more. “South Caicos has a lot of potential, and within my heart I know a lot of good is going to come out of it,” Cleo says. Of course, when we’re talking about a small, mostly undeveloped island in a country that prides itself on its pristine environment, skepticism is also bound to arise in the face of economic development. The Turks and Caicos slogan is, after all, “Beautiful by Nature.” And Sailrock’s vice president of development, Butch Clare, admits he had his doubts. “I didn’t totally believe them because I’d heard so many stories about developers on the island,” says Butch, who was born and raised in South Caicos. Then Ted and Colin showed Butch their master plan for Sailrock and the renovation of the island – a plan that was crafted upon sustainability and concern for the environment. “I’ve never come across anybody that loves and respects the environment the way they do,” Butch says. Now, he’s happy to be an integral part of a development plan he believes will save his home island.